Cricket is not just a game of boundaries and sixes, but modern day batsmen are rated highly if they could clear the boundary with ease. There are few Lankan batsmen who had cleared the ropes many times. 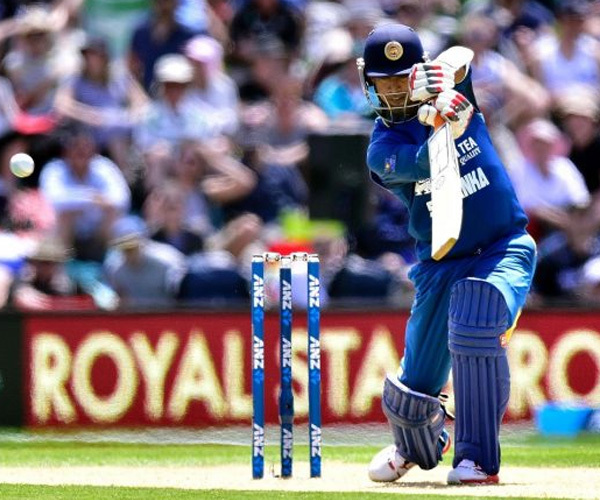 Below is a list of Top 10 Batsmen who have hit most number of sixes for Sri Lanka in ODI’s. Yes you saw it right, its Nuwan Kulasekara as at now the most experienced fast bowler of the country gets to the top 10 list of most sixes for a Sri Lankan. The lower order dasher has contributed with the bat on many crucial occasions. In 120 innings he has smashed 39 sixes at an average of 41 balls faced per six. 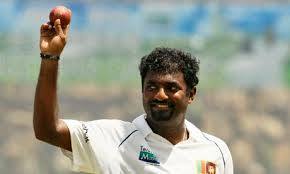 Former Sri Lanka offspinner Muttiah Muralitharan has become the first player from his country to be voted into the ICC Hall of Fame. 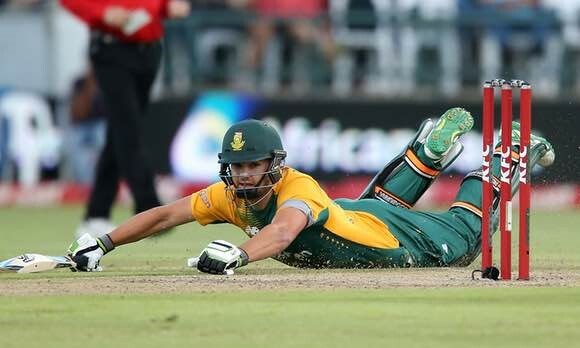 He will be formally inducted into it later this year, along with the late England fast bowler George Lohmann, the late Australia opener Arthur Morris and former Australia Women captain Karen Rolton. Read the rest of this entry ? In your stint as Bangladesh coach since 2014, where would you rate Bangladesh’s recent tour to Sri Lanka? Sri Lanka have played in higher-octane, better contested and far more watchable series, but for pure watershed value none has left its mark on the island’s cricket like this pre-World Cup thrashing in Australia. 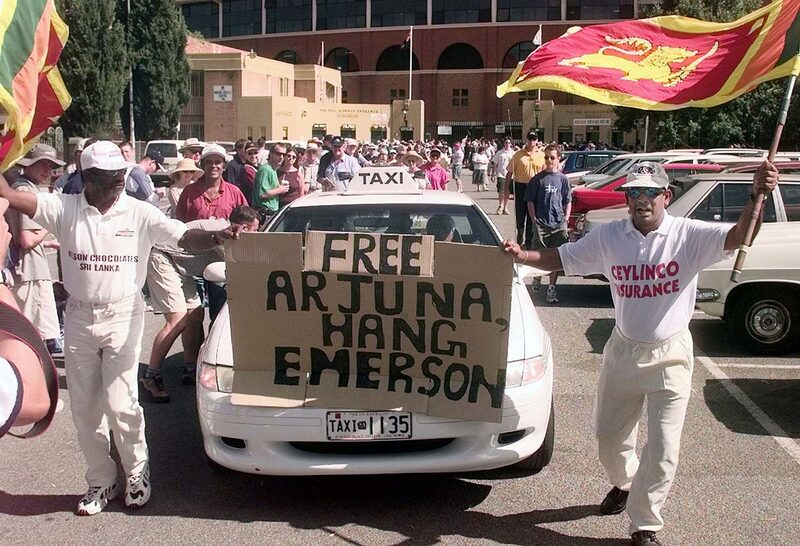 If Ranatunga had not been at the helm, things might have gone very differently; it was the kind of tour that can run teams aground. 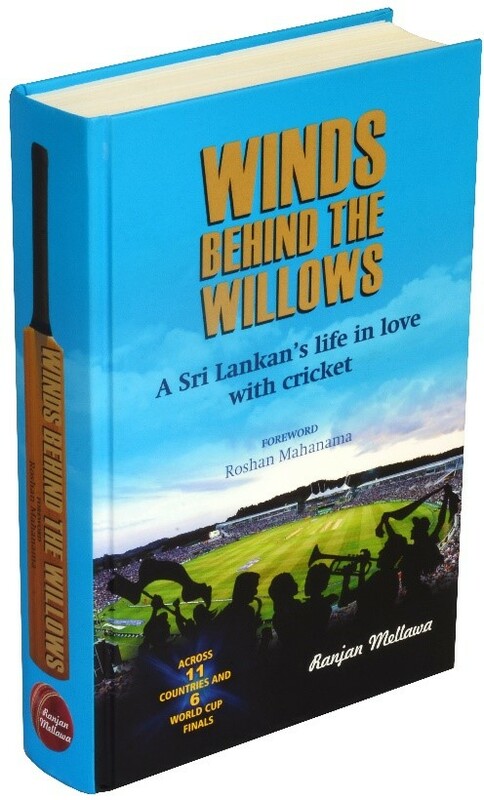 One has to know something about cricket to enjoy this magnificent book. 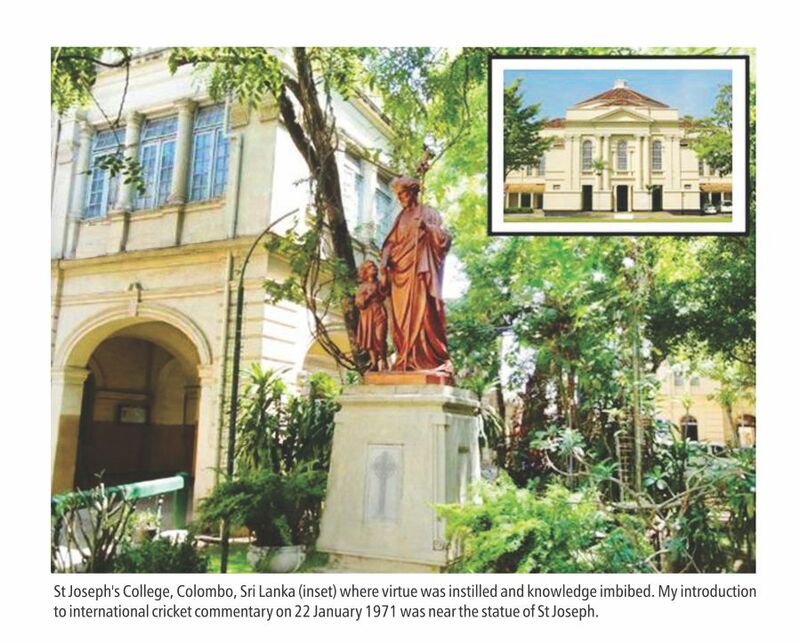 Suited me ideally as I do not know much about cricket matters but like almost all Sri Lankans I too am connected umbilically to international cricket and especially when the home country is at the crease. Let me try and express my views on author Ranjan Mellawa writing a book. I can categorically state that if not the bull’s eye, he certainly has hit pretty close to it as a new author in his maiden venture on cricket journalism. The man has managed to vagabond his way to be present at six World Cup finals. That alone gives him credentials to be somewhat an expert on the international scene from a spectator’s point of view. Ranjan has been an ardent cricket fan. He’s played too, starting with a plastic bat as a kid to rustic cricket in neighborhood tennis-ball matches. From there he graduated to club level domestic league. Hence, his story begins at grass-root level and then blossoms and spreads wild and wide taking him to the world of international cricket as a die-hard knowledgeable fan. Read the rest of this entry ? You are currently browsing the Critiquing Cricket blog archives for April, 2017.